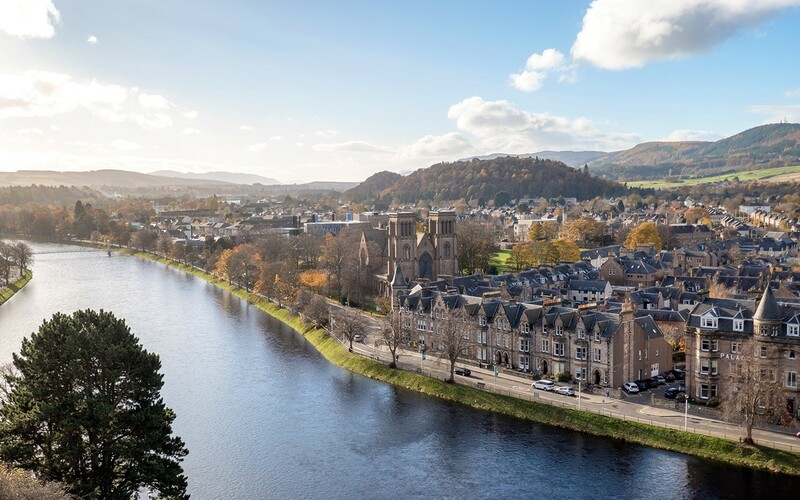 As the capital of the Scottish Highlands, Inverness is a compact city that’s punches above its weight with places to stay, eat and shop. It’s a jumping off point for exploring the Highlands or driving the North Coast 500, but it’s also well worth exploring in its own right. 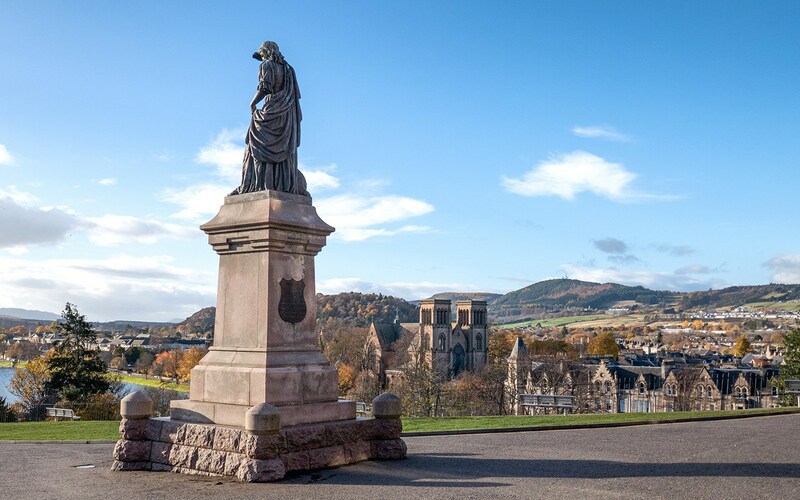 Inverness’ streets might not be packed with beautiful historic buildings like some other Scottish cities, but it has got bags of character, a gorgeous setting, plenty of interesting history and a warm Highland welcome. 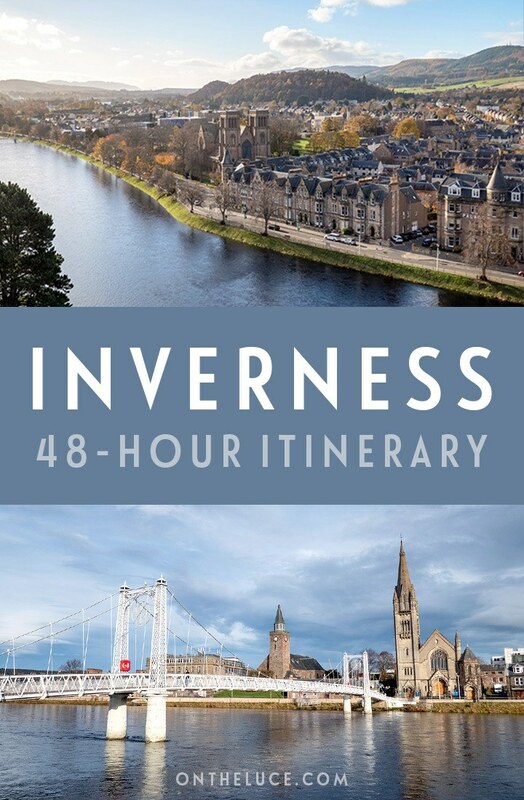 So here’s my 48-hour itinerary for a brilliant weekend in Inverness. Inverness has a small airport 20 minutes outside of the city with flights from the UK and Europe. 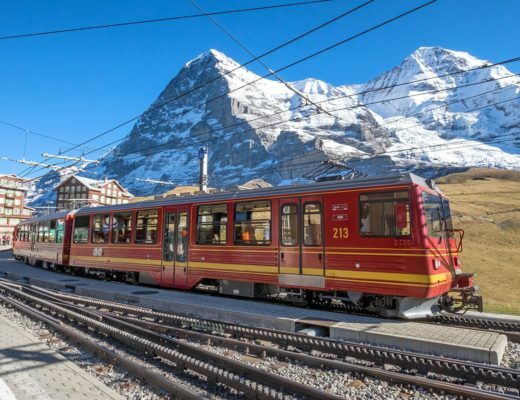 Or it’s easy to reach by train – taking around 3.5 hours from Edinburgh or Glasgow, or if you’re coming up from London the Caledonian Sleeper overnight train arrives into Inverness at 8.40am. Luxury lovers can splash out on a stay at the five-star Rocpool Reserve, a Georgian house turned lavish boutique hotel where rooms with a hot tub and balcony start from £230 a night. Or if you prefer renting an apartment, we stayed in a cute little one-bedroom AirBnB with a cosy lounge/diner right in the city centre. 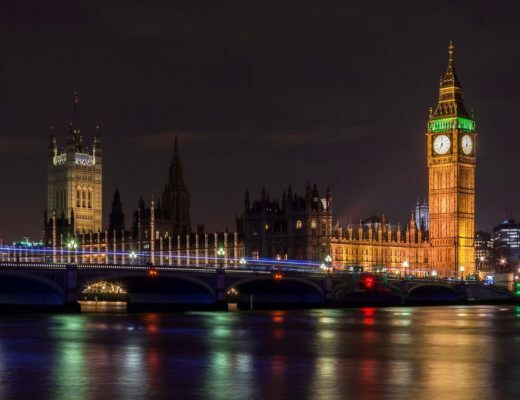 It cost £81 a night for two (including fees) – and you can get £25 off your first AirBnB stay with this link. Head to Mustard Seed for dinner. This restaurant in a converted church serves seasonal Highland produce with a twist, like tempura haggis or limoncello-cured salmon. They do a good-value two-course early evening menu for £14.95 before 7pm too. But it’s a popular place, so you need to book a table in advance. Get the day off to a good start with breakfast at Cafe Artysans. You can fill up on a full Scottish breakfast – with Stornoway black pudding and locally cured bacon – or go for something lighter like porridge with honey. The café is part of a trust which works with young people in the Highlands to help them become independent, so you’ll be doing good too. Then head to the Inverness Museum and Art Gallery when it opens at 11am (free admission). The museum is a great introduction to the Highlands, and features everything from the area’s geology and wildlife to Gaelic language and culture and the stories of the Picts, Vikings, Jacobites and more who’ve lived here over its long history (with the chance to try on an 18th-century-style kilt – harder than it looks!). There are also exhibits of local arts and crafts. 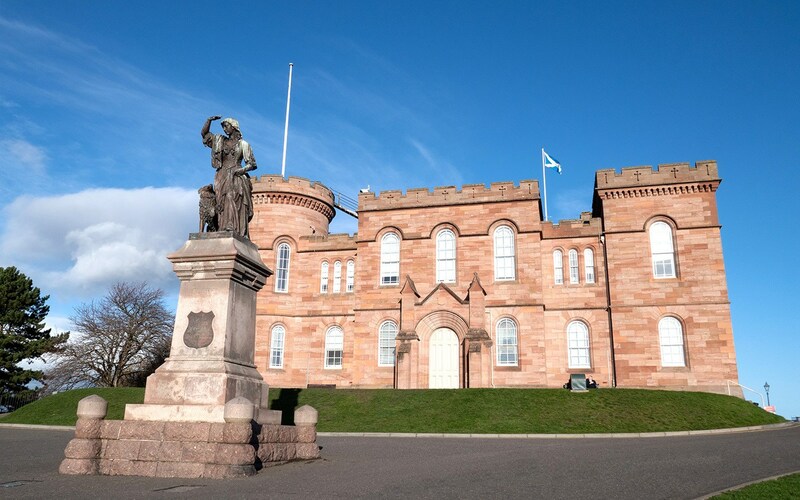 Next door Inverness Castle is a practically a new-build by Scottish standards, only dating back to the mid-1800s. It’s used as a court now so you can’t go inside, but you can wander around the grounds with their statue of Flora MacDonald, the woman who helped Bonnie Prince Charlie escape after his defeat at the Battle of Culloden. 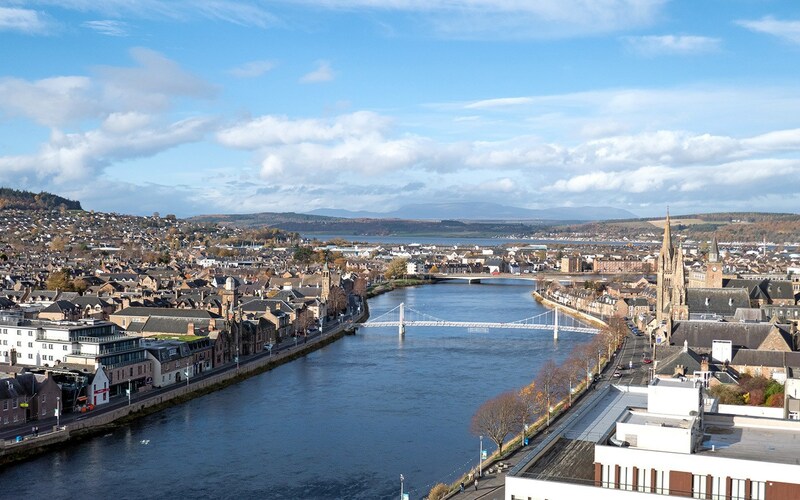 You can also climb the castle tower to Inverness Castle Viewpoint (entry £5/£3 under 12s). From the top there’s a 360-degree view over the city, with the Highlands in one direction and the Moray Firth in the other. Then take a walk along the River Ness to Leakey’s bookshop. This second-hand bookshop is the largest in Scotland, with books piled high everywhere you look. It’s a real book-lovers’ paradise in a converted church, with a roaring log fire in winter, original stained-glass windows and lots of cosy nooks to lose yourself in. Leakey’s has been in business since 1979 and stocks everything from contemporary paperbacks to vintage prints, books and maps. Loch Ness is probably Scotland’s most famous lake, not just for the fact it has the largest volume of freshwater of any lake in the UK, but also because of what might be lurking beneath the surface. 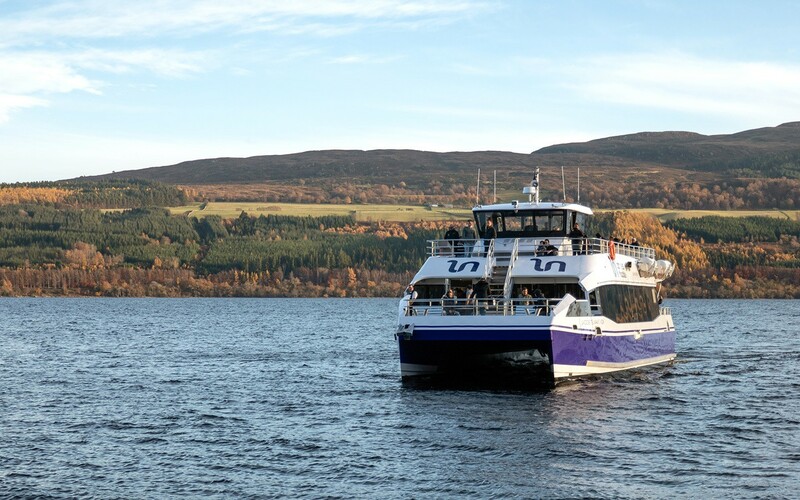 Take a tour in search of Scotland’s most famous monster on a Nessie-spotting boat trip with Jacobite Cruises, whose four-hour Temptation tour leaves Inverness bus station at 2.15pm (£32 adults/£25 children). 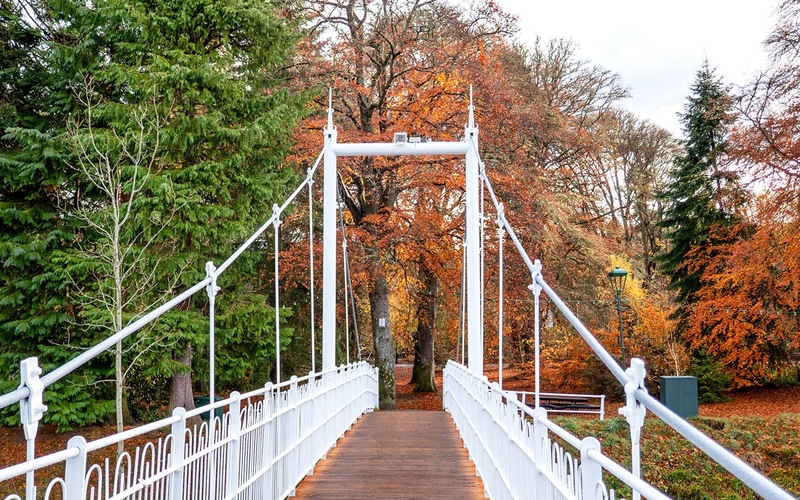 You travel past the Caledonian Canal, a impressive 19th-century engineering feat connecting Inverness to Fort William, before arriving at Loch Ness. 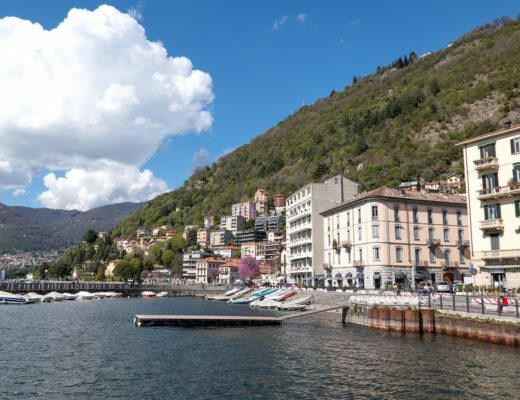 The lake’s 22.5 miles long, a mile wide, 240 metres deep, and contains as much water as all the lakes in England and Wales combined. So your chances of spotting Nessie aren’t brilliant, but a whisky-spiked hot chocolate on board might help. There have been over 1000 sightings, going back to Saint Columba in 565AD. Is it a giant otter, a swimming elephant, a trick of the light – or a clever marketing trick? Who knows, but a million visitors a year come to find out. 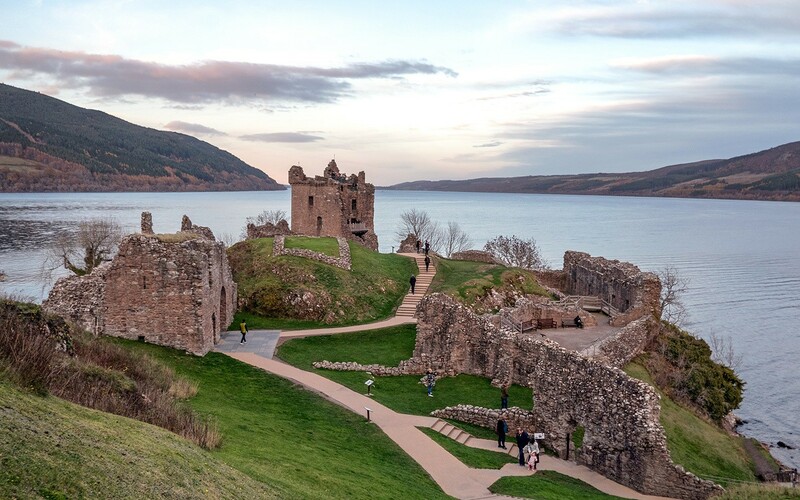 Monster or no monster, Loch Ness is a beautiful place for a boat trip, passing historic houses, forests and castles along the banks. The tour stops off at Urquhart Castle where you have around an hour to explore. This 13th-century castle was built on the site of a much earlier fort, and ruined in the 17th-century to stop the Jacobites using it as a military base. You can climb the Grant Tower, walk along the remains of the ramparts and visit the eerie prison cell. And if you time your visit just before sunset, you’ll see some beautiful colours over the loch. Back in Inverness, head to Rocpool for dinner. This waterside brasserie mixes Scottish ingredients and Mediterranean influences in a bright, contemporary setting with a view of the river and castle. It’s best-known for its seafood, with Shetland hake and peat-smoked salmon on the menu. Then finish the night at Hootananny, a buzzing pub and live music venue. Start the day with a walk along the river to the Ness Islands, 20-minutes south of the castle. 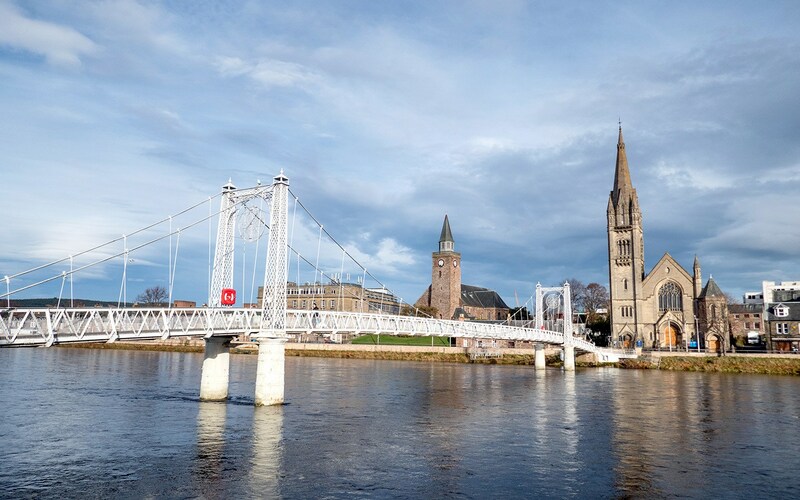 This group of islands in the middle of the River Ness are connected by a network of elegant Victorian footbridges. Surrounded by pine, fir and sycamore trees, it’s easy to forget you’re still in the city. Look out for fishermen catching salmon and sea trout, and you might even spot a seal or two. Or if you’re feeling energetic, you can carry on along part of the Great Glen Way. Head back into the city to Inverness’ Victorian Market (open on Sundays from Easter). The market opened in 1891 and you can still see the marks where fishmongers used to sharpen their knives on the sandstone archway from Church Street. Now it’s home to a mix of local independent businesses under the red iron arches. Stop for coffee and cake (or ice cream if it’s sunny) at Milk Bar and browse some of the 40 food, jewellery, music and gift shops. 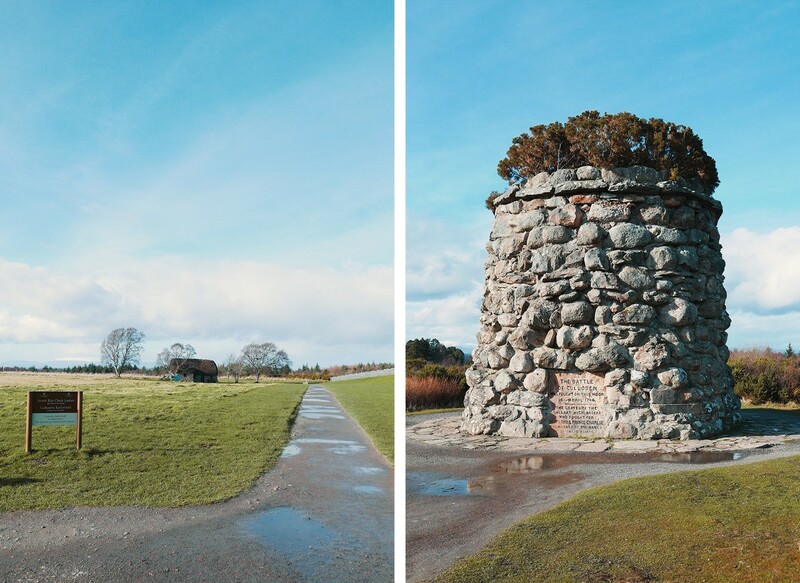 Finish your weekend in Inverness at the site of one Scotland’s most famous and bloodiest battles – Culloden Battlefield (entry £11 adults/£9.50 concessions). It’s around five miles outside of the city, but you can catch the number 5 bus if you don’t have a car. Here on 17 April 1746, Bonnie Prince Charlie and his Jacobite army faced off against the British government. It was the last hand-to-hand battle on British soil, and a dark and brutal one. Within just an hour, over 1500 of the Highland army lost their lives, and it marked the end of their traditional way of life. There’s a visitors’ centre to take you through the history of the battle and you can walk through the battlefield, a bleak, windswept and atmospheric place where you can feel the sadness. Flags mark the Jacobite and Hanoverian front lines and stones acts as war graves, marked with clan names to pay tribute to the lives lost in this pivotal moment in Scotland’s history. 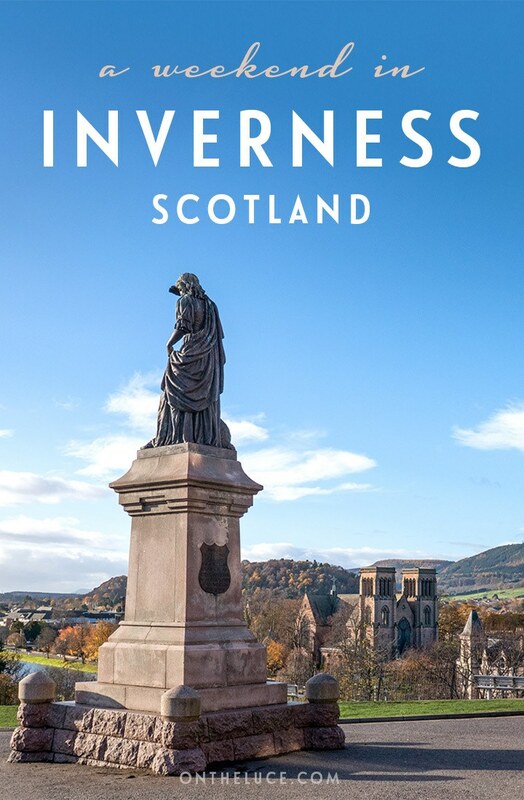 Have you visited Inverness? Do you have any tips to add on what to see, do and eat? Your pictures are incredible! Would love to visit. Thank you! Scotland is such a beauty. Leakey’s is my favourite bookshop. It’s worth making a trip to Inverness for that alone! 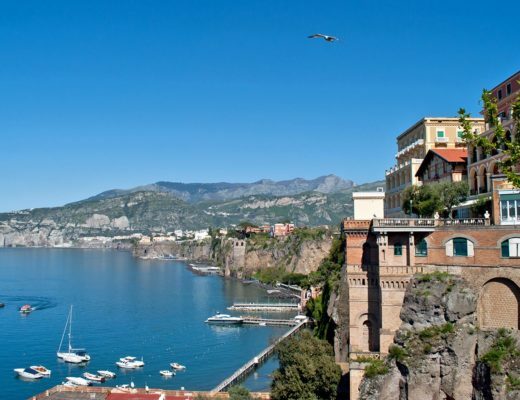 It sounds wonderful and so picturesque. I’m sure there’s no end of land and cityscapes to capture with my camera. I’m guessing no photos were allowed in the bookshop, I’m dying for a peek inside. Guess I’ll just have to go there!! Ooh there’s a pic on Claire’s Weekend Candy Instagram inside the bookshop – I got too distracted by all those books and forgot to take any! Inverness is so scenic,I would love visit. Your shot of the white bridge against the fall colors of Ness Islands is brilliant! The Victorian Market is calling my name. 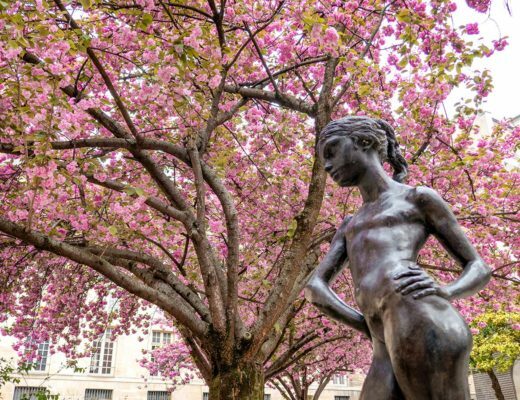 It’s a beautiful time of year – and we were lucky with the sunshine! Leakey’s bookshop sounds like me kind of place and I love the views from the castle. 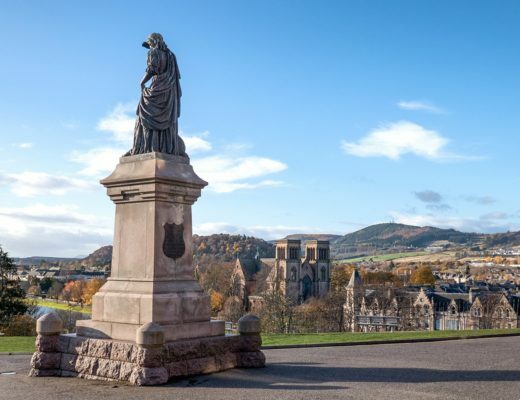 Inverness sounds like the perfect Scottish weekend break. Such a good shop – I was in book heaven! I feel like I need to go just for that book shop! Sounds amazing!! Ah I love Scotland and Inverness is a great base for exploring the wider area. I know people who have swum the length of Loch Ness which is just mind boggling to me! Craziness! I think I’ll stick to seeing it from a boat in the warm. Inverness is a destination that I’m yet to have the pleasure of exploring. Your post makes me feel like I should already have visited! Thanks Stuart, it gets a bit overlooked but is well worth a stop! 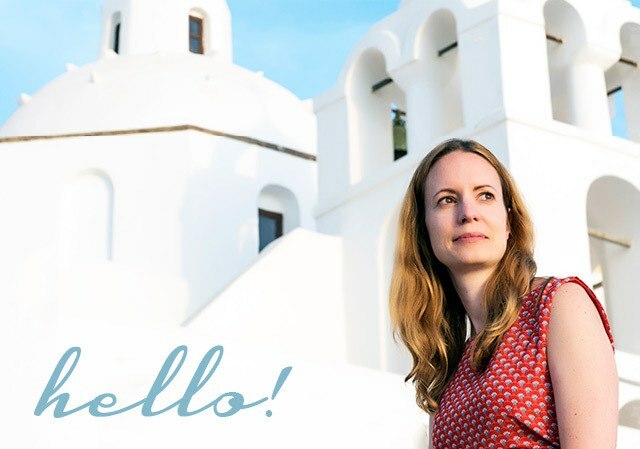 Thanks so much – and best of luck with your site! Hopefully you’ll get to stop off sometime! Scotland really has a place in my heart when it comes to its architecture. I find them very interesting and beautiful in pictures as much as they’re stunning in person. Hoping to visit Scotland, thanks to you, Luce! Thanks Agness! It’s a wonderful country and so much to see. Thanks so much! I do love Scotland – I’m heading back next week and can’t wait. Really nice photos of the country of Nessie 🙂 !